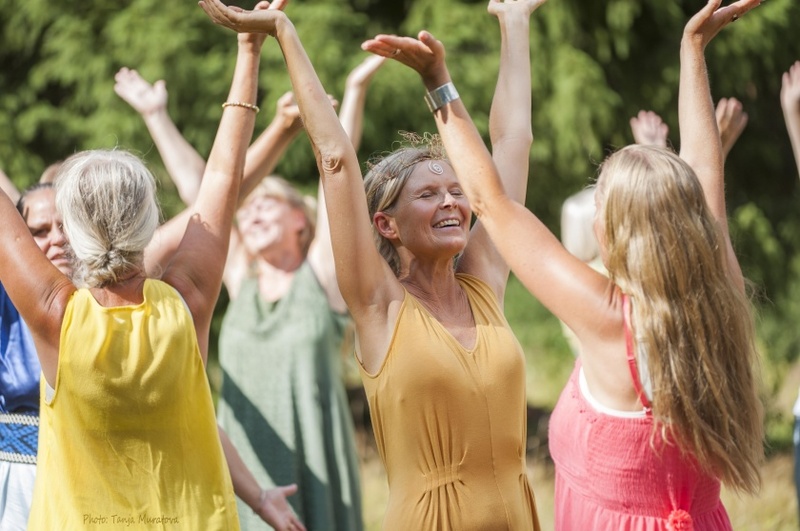 I offer Women circles, Retreats, courses and festivals ... in Sweden and in Spain. For more information go to my swedish page. Most events are held in Swedish, but I am opening up to hold som events in English too.